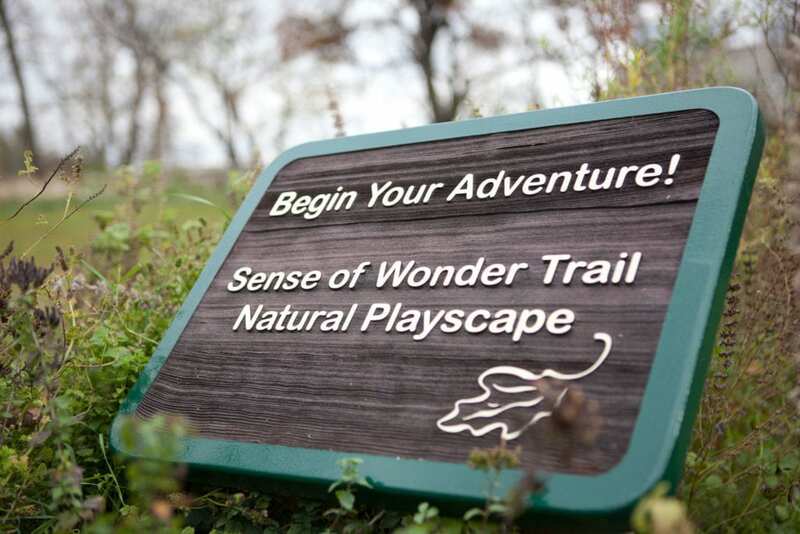 The Sense of Wonder Trail, right next to the Indian Creek Nature Center barn, is a trail and playscape designed for children and adults to explore, discover, daydream, and play outdoors together as they connect with our earth. The entrance is adorned by a beautiful metal oak leaf crafted by AJ Copperworks in Amana, Iowa. 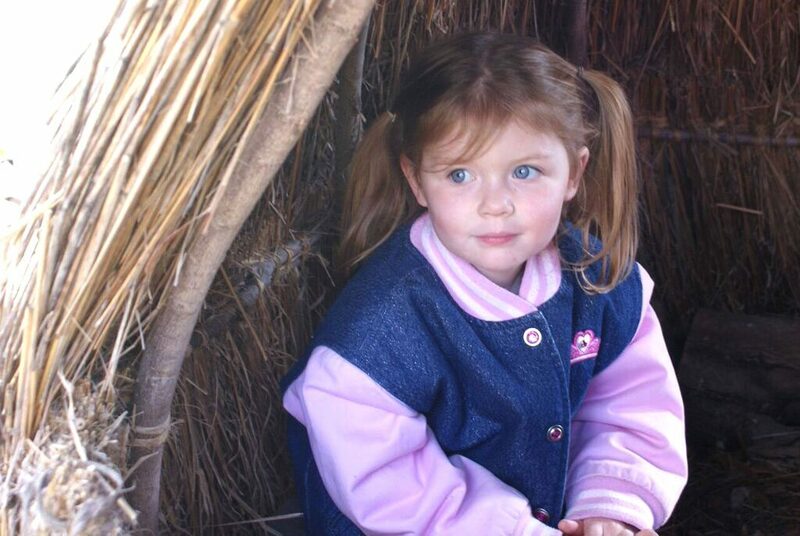 Planning for the trail began in late summer 2008, after the Cedar River flooded much of the surrounding area, affecting students and staff. 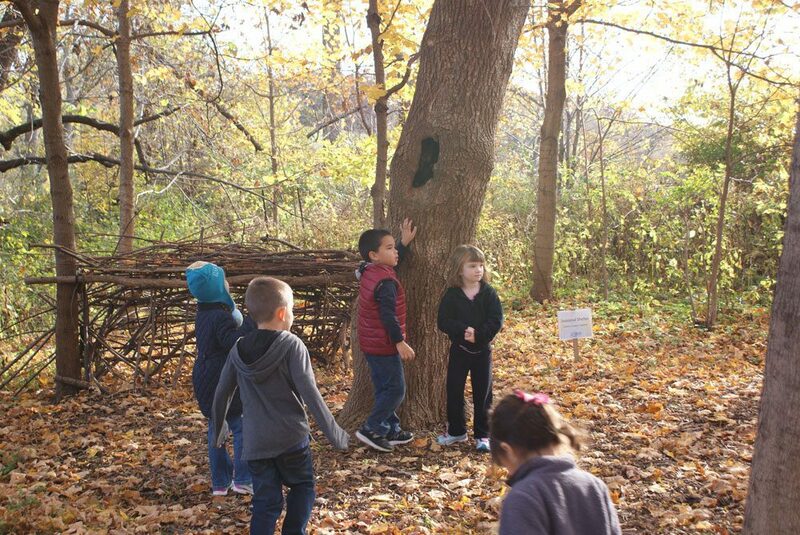 This unique attraction is a collaboration between the Nature Center and Metro High School, built with the help of countless volunteers and funding from Metro High School, State Farm Youth Advisory Board, Cedar Rapids Garden Club, OPN Architects and Hoffman Design Consultants. 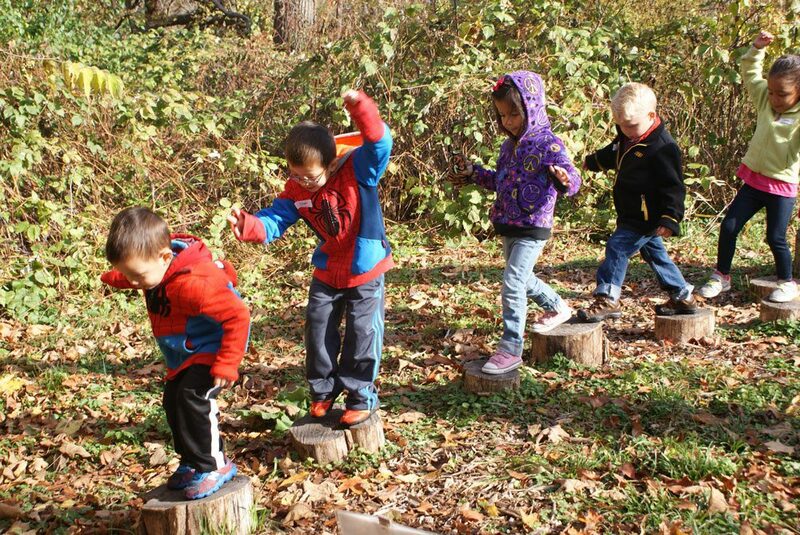 The Sense of Wonder Trail is certified as a National Outdoor Classroom by the Arbor Day Foundation and Dimensions Foundation—the third in Iowa and 33rd in the nation. 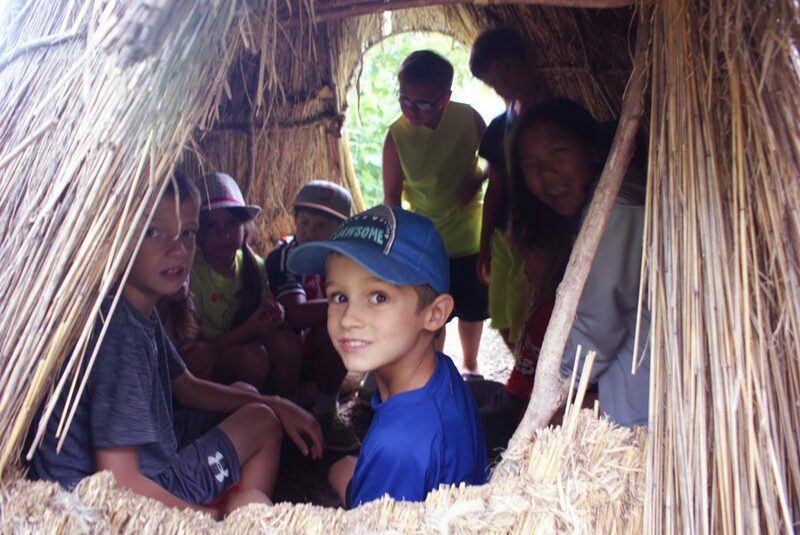 Unique items in this classroom include a Bird Blind, Frog Pond, Prairie Plant Maze and Climbing Rocks. The Woodland Wildflower area was planted with hundreds of native flowers. The Deconstruction area is a beautiful decaying tree trunk covered with fungus and moss. 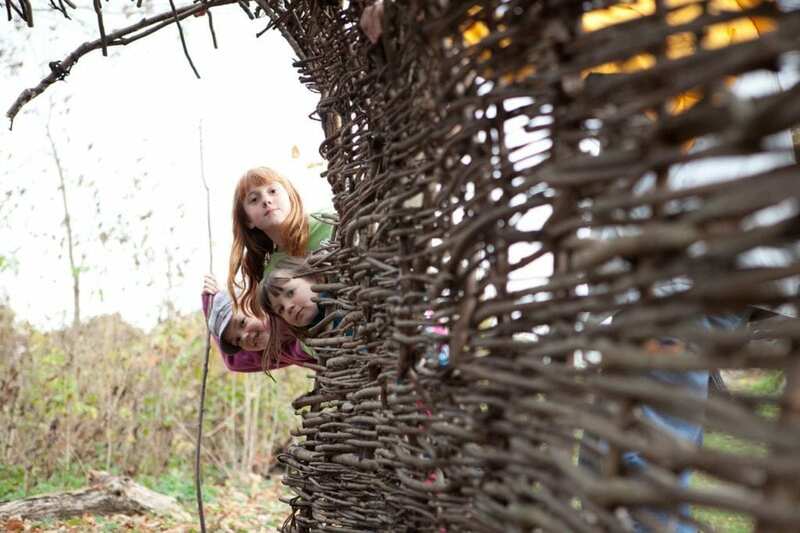 A volunteer constructed a willow tunnel that both children and adults may pass through. The Sensory Garden contains herbs, native prairie and woodland flowers, and also wheelchair accessible raised planter beds. “Grass Pave,” a permeable paving system that looks like a lawn, was planted and withstands both foot and occasional vehicle traffic. Benches in each section are available for adults to sit and observe. 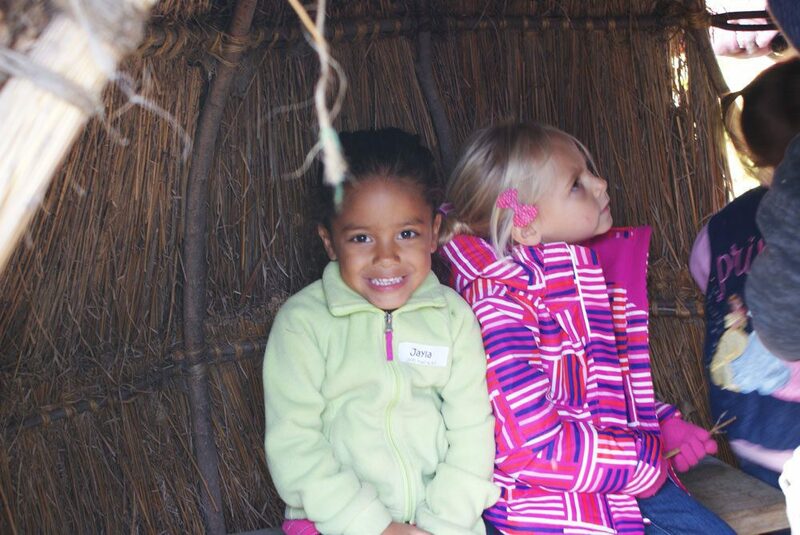 However, we encourage “kids” of all ages to play on the trail!